There are enormous health benefits to be gained from doing Pilates on a regular basis. Pilates can not only give you better self-confidence but it also increases your sense of overall well-being in a much more effective way than yoga. Only with Pilates can you focus on your overall fitness performance, and at the same time increase your core strength. 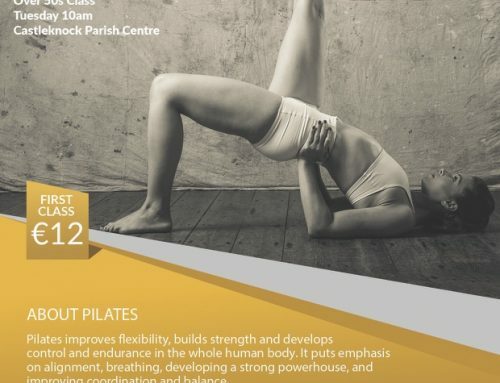 Why do a Pilates class? Most people who take up Pilates report an overall increase in fitness levels, and many also say that they experience an increase in personal energy. 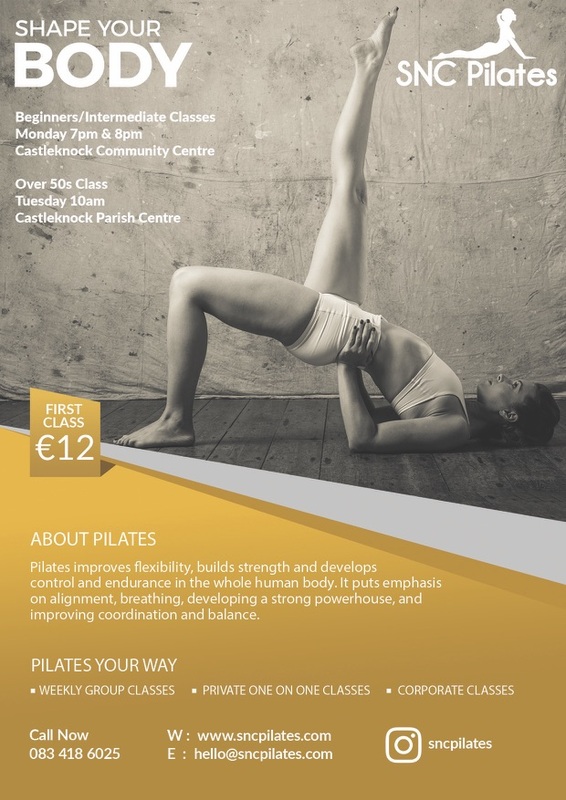 Pilates is one of those exercise systems which can benefit both the mind and the body. One of the things that most beginners notice after a couple of classes is often improved balance. As you progress with Pilates you will achieve a better understanding of the symmetry of your body. You will quickly learn that every movement you make affects your body in a some way. Your body has its own balances and checks which it performs on a regular basis without you being aware. Once you have learned a little bit about Pilates, you will quickly improve your posture and notice how your body moves. This is one of the reasons Pilates is so popular amongst professional dancers. Pilates will increase your muscle strength without having to lift weights in a gym. It uses the body’s natural resistance to help you build stronger and leaner muscle. Many regular practitioners often say that they have become a little bit taller. This is partly due to the fact that your posture has improved, but leaner muscle will help you to look taller and you may even find that you are indeed a bit taller. As your muscles become leaner you will notice that your coordination will increase as well. Your movements will become more exact, and you will have a much better body awareness. After a long, stressful day at work, a Pilates class can be a much better alternative to help you to relax than a glass of red wine. During your work out you will experience a deep sense of relaxation as you must focus on the exercises you are doing. Both the mental focus and the increased relaxation will help your body to deal with stress and excess adrenaline. Some Pilates teachers neglect to mention that Pilates can help to increase circulation. It does this by improving the blood flow as you move your body through a serious of exercises. Your body starts to use oxygen much more efficiently, and oxygen is carried with the improved blood circulation to your extremities and internal organs. Increased blood oxygen levels will help to remove toxins from the body, and this is one of the reasons you will experience increased levels of energy with Pilates. Not only does Pilates exercise your muscles but it also supports the lymphatic system. When lymph starts to circulate more freely around your body, you will find that you will suffer less colds. Lymph carries with it white blood cells which is our bodies’ main weapon again all kinds of infections. There are many other benefits reported by regular Pilates practitioners as well. Many claim it has helped them to improve their digestion, and people suffer from IBS say that it often helps them with their condition. The main benefit is that it is a way of exercising which is open to all regardless of age and health. Even if your health is not perfect, Pilates seems to be able to have many benefits and there are a range of suitable exercises for many common health problems. Sign up to my Pilates classes now. Not convinced? Well drop me a line and ask me a question about why Pilates is suitable for you!